Full Circle TMS, a start-up company in web-based, transportation management software (TMS) for progressive fleets, today announced that Stuart Sutton will lead the company as President and CEO. Mr. Sutton has over 20 years of experience writing TMS solutions for transportation companies across North America and looks forward to this new and exciting challenge. 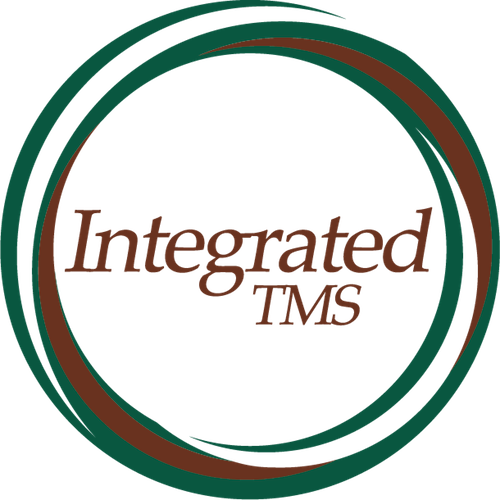 Full Circle TMS is a proud TEANA member! TEANA has accepted Full Circle TMS as an Affiliate member. We look forward to helping TEANA achieve their important mission. Transportation management solution provider releases their driver mobile app to improve productivity for both drivers and dispatchers using their web-based TMS software. The BigRoad Mobile App electronic logbook and DashLink ELD, combined with Full Circle TMS, now helps Full Circle TMS subscribers meet the requirements of the FMCSA’s electronic logging device (ELD) mandate. Full Circle TMS, a web-based transportation management software (TMS) provider, is excited to be names as one of the top 100 Freight Technology companies according to FreightWaves. Introducing Full Circle TMS – Every Shipment, Your Business. A whole new way to manage your transportation business! This version is for the smaller transportation company who is looking for a superb Transportation Management System (TMS) with little up-front and ongoing cost. It comes with a basic Customer management system (CRM), Fleet management system, Order Entry, Dispatch and Cross-Carrier Integration (Load Link). The center piece of this module is the mobile driver app (iPhone and Android). It also comes with a built in “load and truck sharing” system allowing you to “post” and “search” for available equipment and available loads amongst the other subscribers of Full Circle TMS. 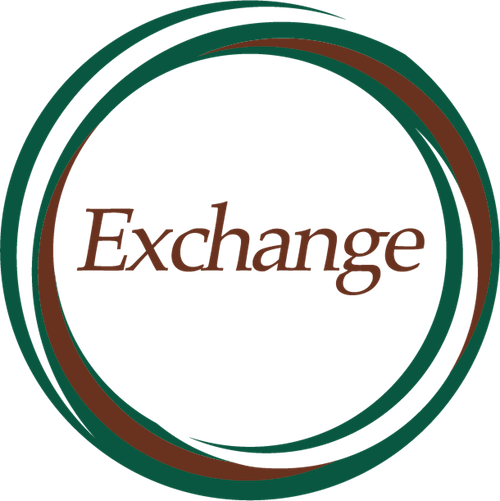 This version will have all the features of the Exchange version, however it includes a more robust CRM, Fleet management, Order management, Dispatch, tracking, ELD integration (Big Road), MacroPoint integration, Active Aero, XMO/NLM integration, standard forms, Integration API’s, and many other value added tools. This will have all the features of Integrated Dispatch (ID) version, however it includes rating, billing, invoicing, driver pay, driver deductions, carrier pay, integration to accounting software packages, document imaging, EDI interfaces, and various other value added tools and interfaces to run your entire operation. This will allow a company to use their existing TMS, yet integrate into Full Circle TMS to realize the benefits of the Load Board, Truck Searches and the Cross Carrier integration (Load Link). This is where an organization may want to develop their own integrated network of carriers. For example, a large transportation company may want to set up their own network of preferred carriers. 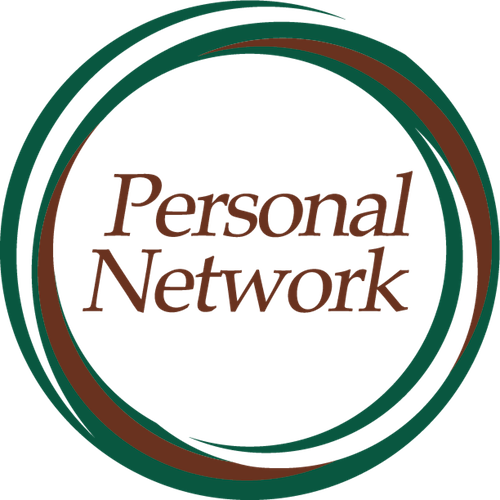 They would identify the criteria for belonging to the network and the members within that network would be able to trade exclusively amongst themselves (if they so desired). Full Circle TMS would administer granting access to the technology, but the large transportation company would administer whether the company met the requirements of membership in their personal network.